that is deeply ingrained in the Australian way of life. In recent years, the humble avocado has wriggled its way into every facet of local culture. 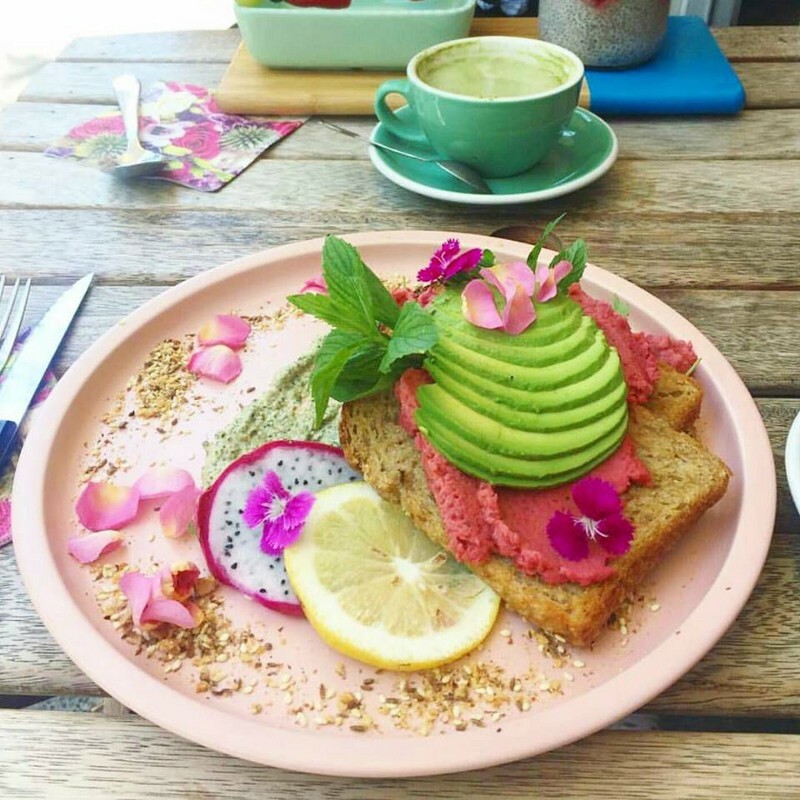 Avocado on toast is a mainstay in almost every café across Australia. It’s been home delivered by Uber Eats, teased by comedic hipsters, immortalised as an emoji and blamed as the reason that young Australians can’t save up a home deposit. Any sign of shortage does not go down lightly — during the Great Avocado Drought of 2016, the stress was palpable at brunch spots around the country. Our national happiness barometer seems to be directly tied to the state of the ‘smashed avo on toast’ economy. However, despite all the hubbub, few can argue that this controversial foodstuff is far off perfection when teamed with a crusty loaf. To celebrate, we’ve curated 27 of the best offerings of avocado on toast from around the country. We really are the lucky country, with boundless plains to grow avocados on. From the heat of the northern tropics, to the cool south, we’ve now managed to grow avocados year-round, with production increasing from 18,000 to 68,500 tonnes a year over the past 20 years. Estimating 1 avocado is needed per serve, that equates to 402 million smashed avos produced yearly, or enough to fill half the MCG. The classic avocado on toast is a low effort, high profit margin meal, and in this way could be considered the backbone of the local hospitality economy. It’s also gained serious momentum overseas, with travelling Aussies spreading our culinary masterpiece far and wide, with the proud Aussie breakfast staple now found in cafés from Paris to New York. So while there may be those of you who are still championing the classic meat pie, the prickly lamington or the controversial pavlova as our national dish, nothing quite comes close to a creamy avocado on a slice of toast represent our communal love of brunch and cafe culture. 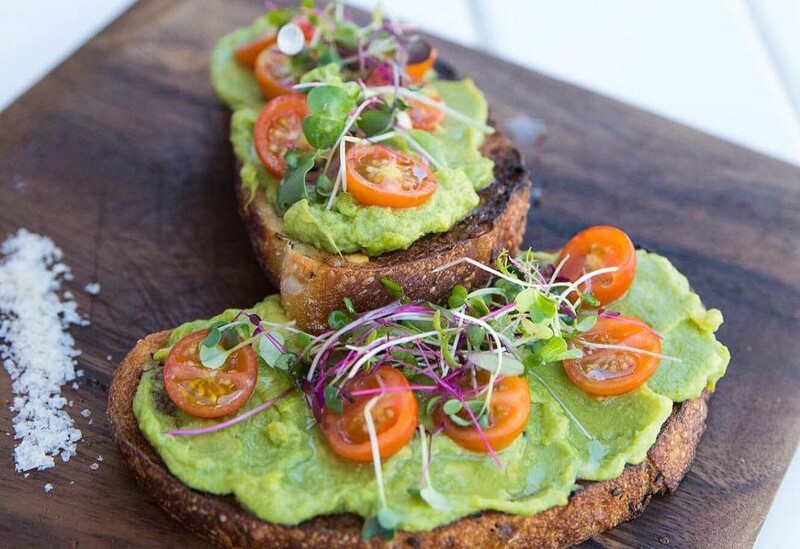 For the full list of Australia’s best avocado on toast, explore the map above. Got your own avocado hotspots you want to share? Make your own map today with Alpaca. Australia’s Best Avocado on Toast was originally published in alpaca.travel on Medium, where people are continuing the conversation by highlighting and responding to this story.